Motor movers are becoming extremely popular. 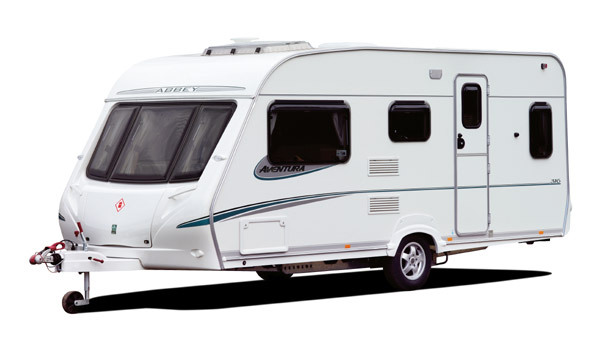 A mover will allow the caravan to be removed from the towing vehicle and positioned accurately onto a pitch or drive way with out manually handling the caravan. There are several different types of mover on the market, they all work in much the same way. There will be a motor for each wheel with a roller attached. These are located onto the tyre either by a manual operation or motors driving the rollers onto the tyre. 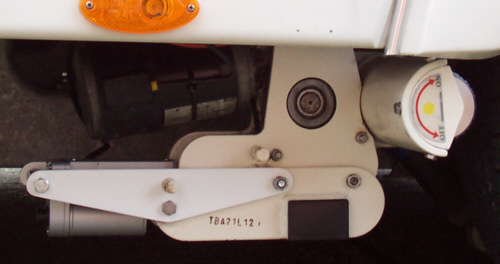 When one side of the mover located onto the wheel, the other side will also locate. I prefer manual, (less to go wrong) but the auto engage can make the unit easier to use if a customer has mobility problems. With the rollers located on the tyre, and the unit turned on, the mover becomes operational. All types of mover will have a hand set, once this has been activated, a simple press of a fake breitling watches button will move the caravan in the desired direction. Most manufactures have a swiss hublot slow start system, if the caravan is close to a wall and the incorrect button is replica rolex pressed the caravan will start to move slowly and a swiss omega mistake can be corrected before the caravan moves too far. Single axle caravans are more manoeuvrable as the can spin on their own axis. Twin axle caravans have two points of contact on the road, therefore, will not want to turn so easily. Twin axle caravans need four motors, one for each wheel. Even with four motors the mover will not work as effectively as a single axle. There are two main issues with motor movers, one is the cost, the second is the weight. The weight of the unit will have to be taken out of the total payload available for the caravan.